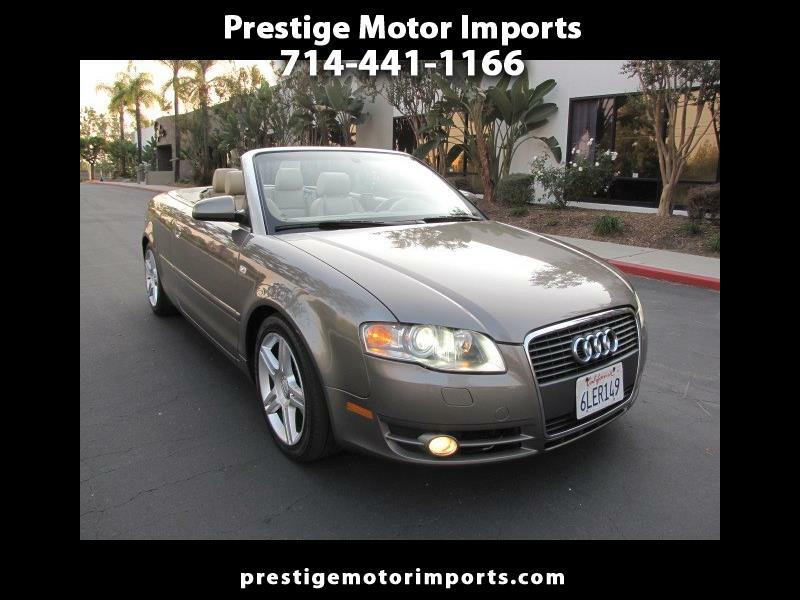 This beautiful Southern California owned and operated Convertible is in a great condition and it comes with a clean Car Fax history report. It has been well maintained and it runs and drives great. It was just serviced and some of the service includes new coils and spark plugs and a complete transmission service. Please call us to set up an appointment to see and test drive this beautiful car. Thanks.